What is TitanLabs and what makes it's Products and Services different then others in the Marketplace? TitanLabs is an innovative and disruptive photonics company that specializes in streak cameras, optomechanical products and general photonic services. D Scott Andrews, the founder and driving force behind TitanLabs has the mind and skills of an Engineer/Designer but has spent more than the last twenty years as a Technician in a cross section of the photonics community, including ten years setting up, characterizing, and calibrating streak cameras for a major national laboratory. 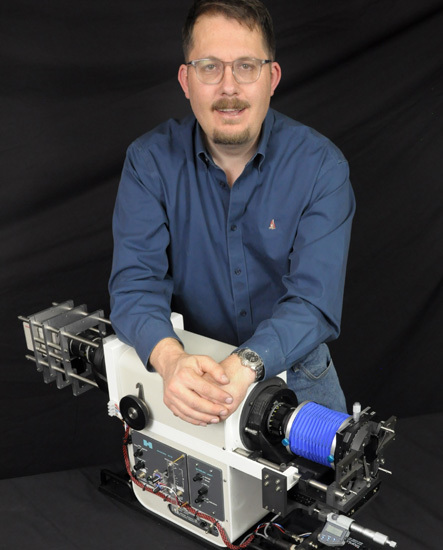 Scott’s other experience includes six years using streak cameras and other optical instruments associated with a High Energy Density Laser target area, optical switching startup experience and 2 years building CO2 and ND:YAG lasers. Scott began TitanLabs to focus on developing tools to improve the equipment that is currently available in the market threw creative enhancements and innovation. This desire to make things better lead to TitanLabs and it’s growing selection Optical/Optomechanical parts and instruments. 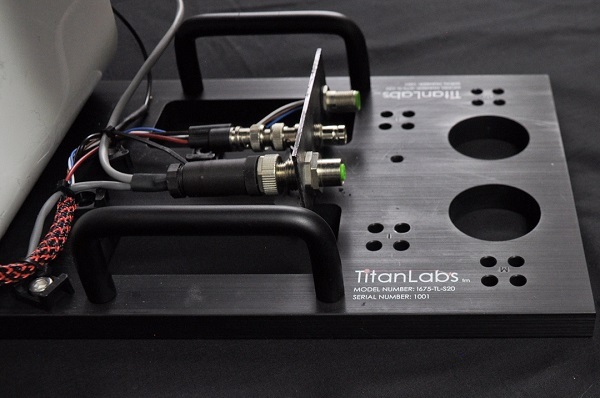 When working as a consultant, TitanLabs can bring our experience tool kit of patent pending and proprietary parts, well outfitted laser lab, and network of contacts to your project. © 2018, Titan Labs. All Rights Reserved.